In different workshops with Construct I tend to create a simple game that showcases the basics of the tool, and help as a base for the attendees to create their own games. Today I want to share 5 short videos that sum around 40 minutes on how to create one of these simple games: The Falling. 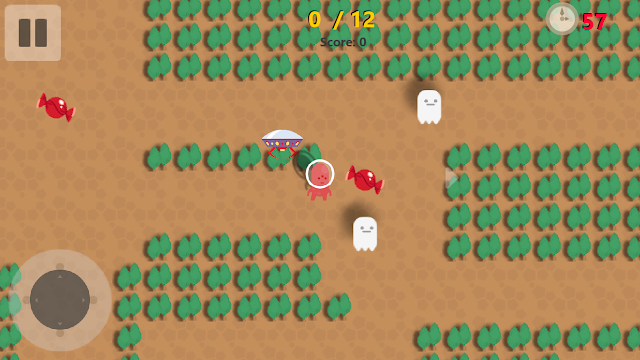 This game has a simple mechanic, the player should maintain a little ball in the screen, moving in between rising platforms that makes it hard to keep on the screen. The .capx file can be downloaded here: https://skydrive.live.com/redir?resid=1C8DF071A9A63E76!2021 with this file you can create your own game and experiment to get different mechanics in place. Soon I will create new tutorials following this format, please let me know your thoughts about this series and what you would like to see.